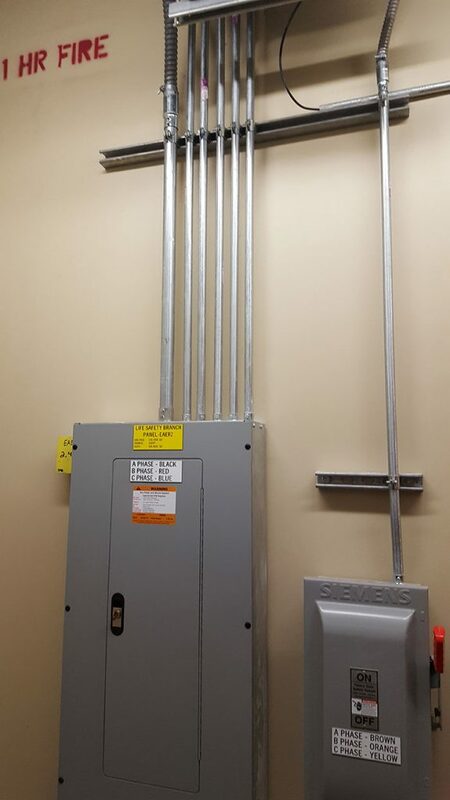 All electrical work was completed as per plans, specifications and codes. 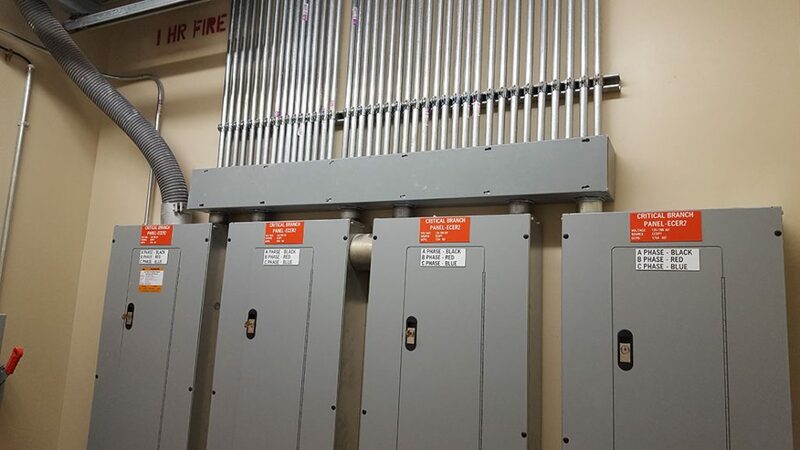 Hall Electric provided coordination drawings as required and participated in coordination meetings. 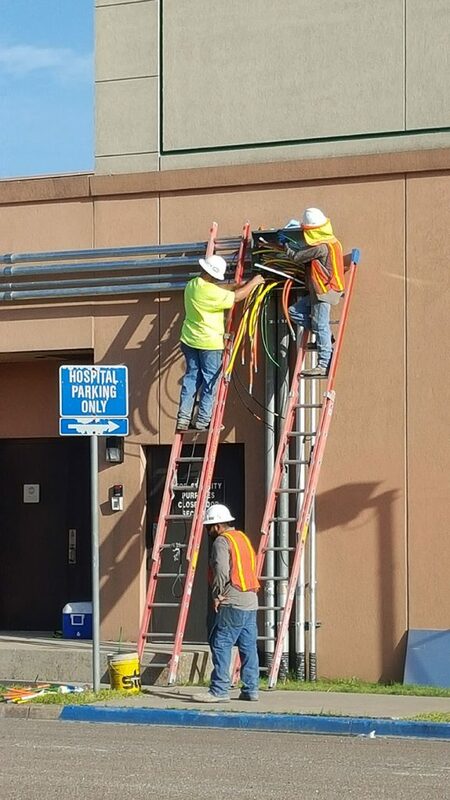 Services included providing temporary power and lighting during construction. 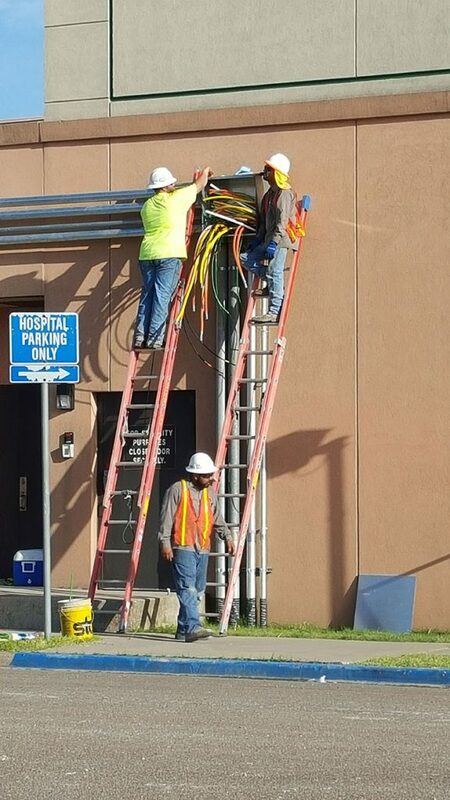 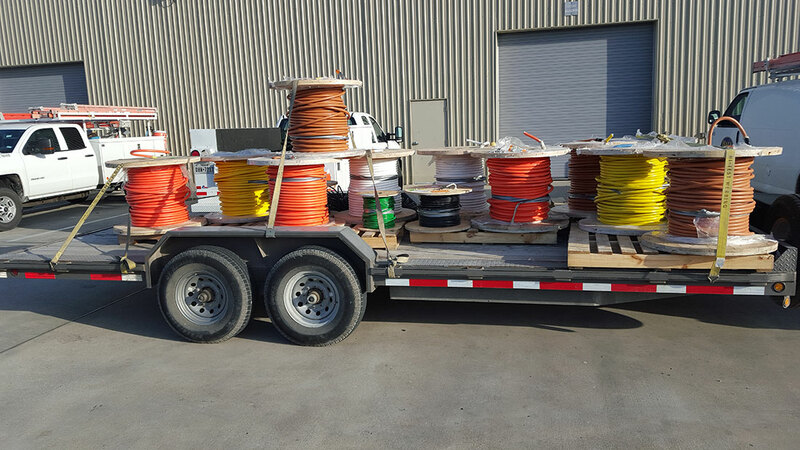 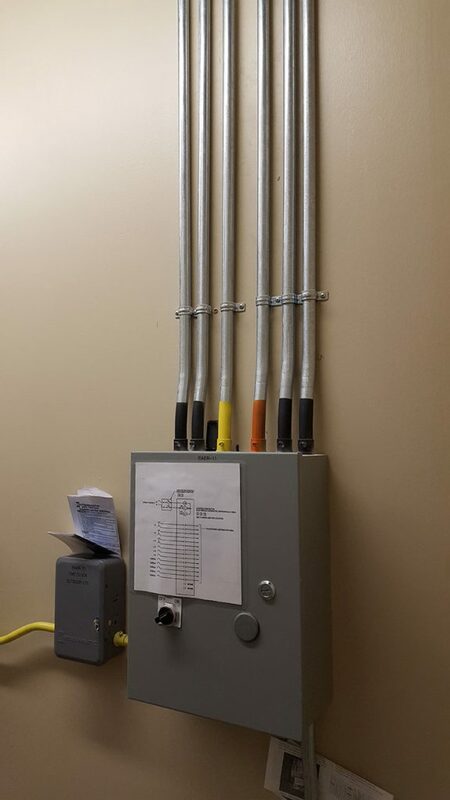 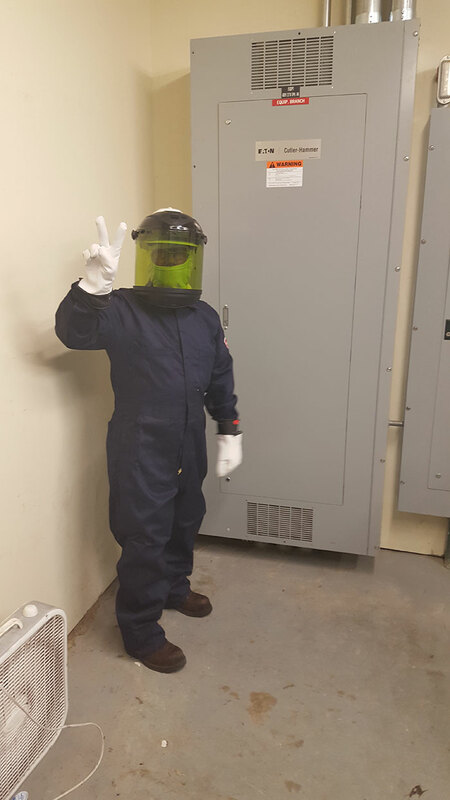 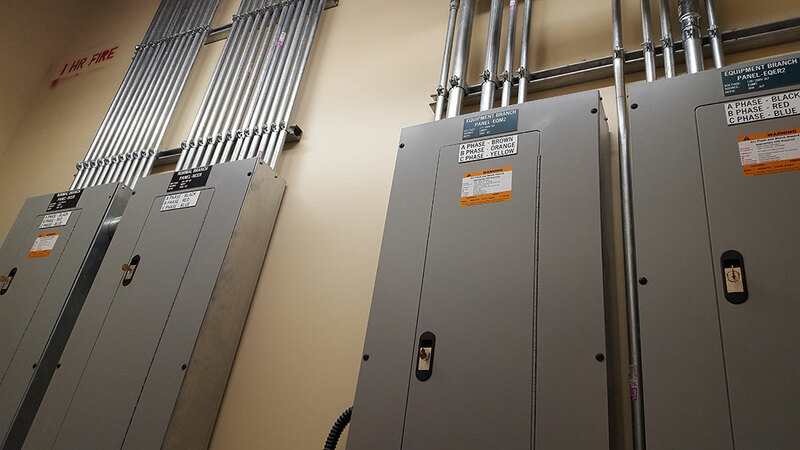 Hall Electric inspected power cords and power tools on the jobsite in compliance with OSHA regulations. 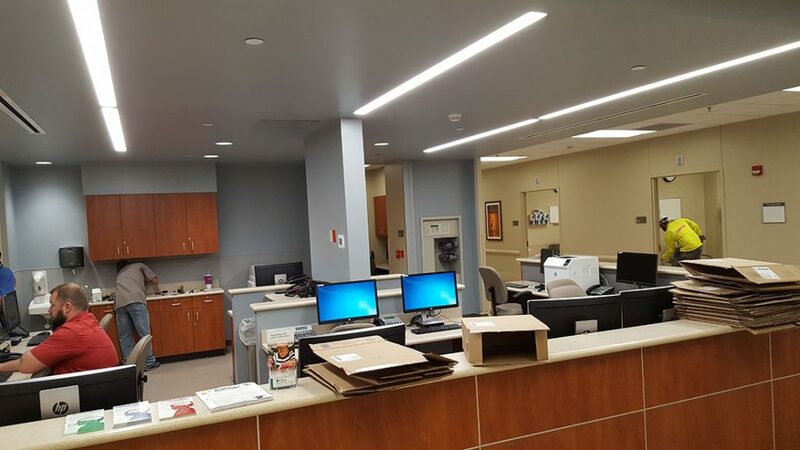 Hall furnished and installed site lighting, including pole bases, grouting of metal base to concrete and 100% turnkey fire alarm system. 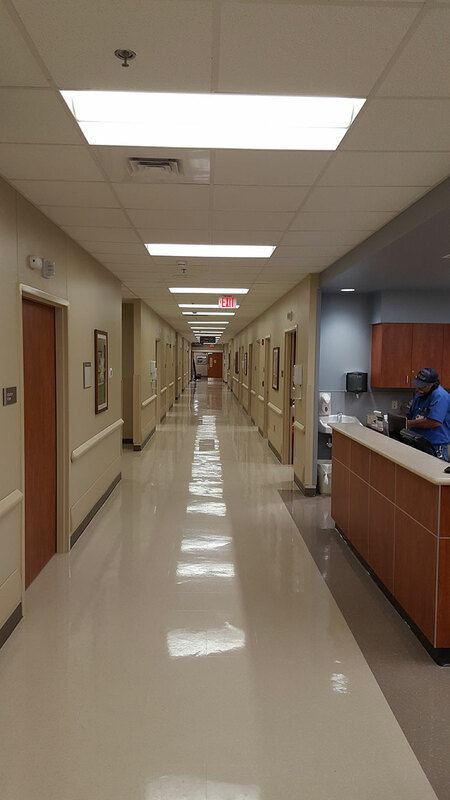 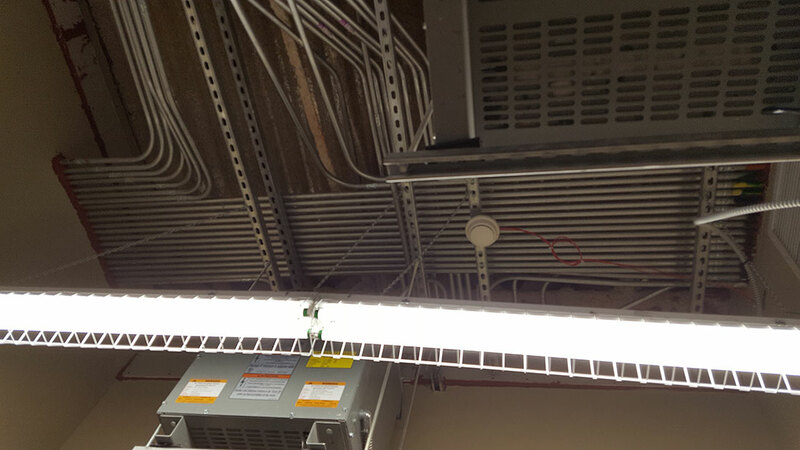 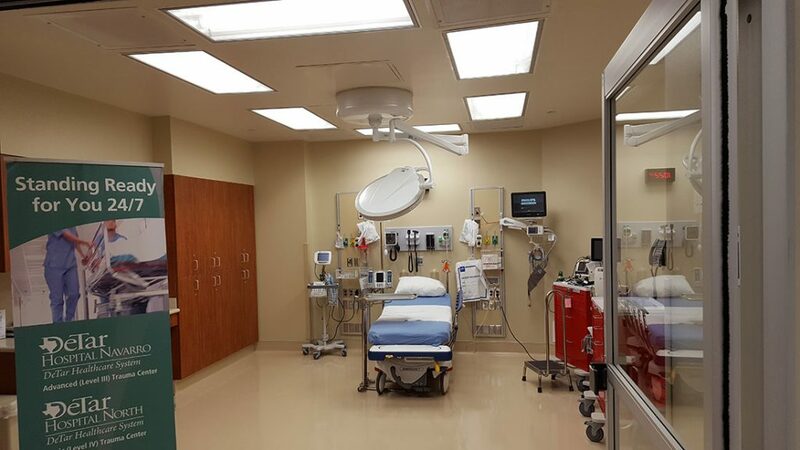 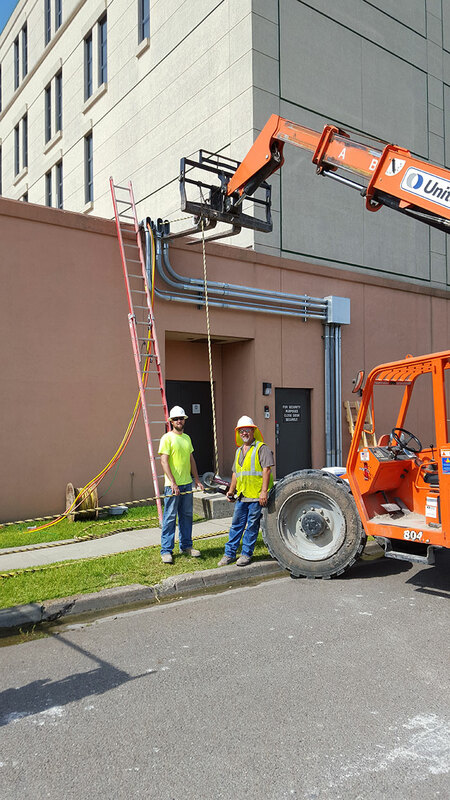 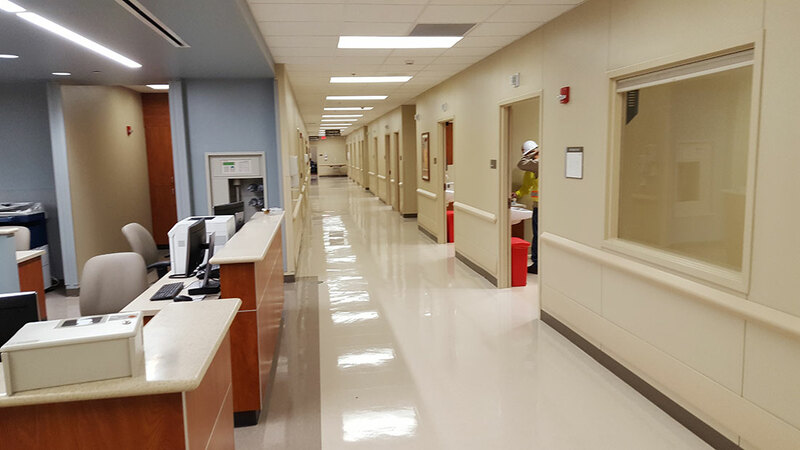 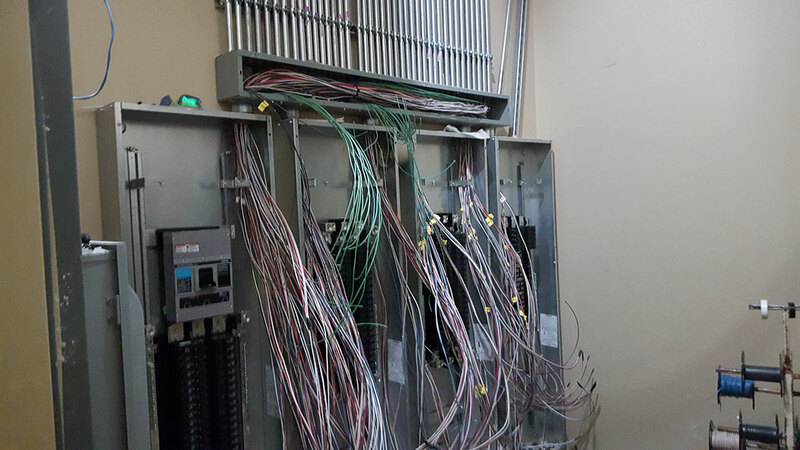 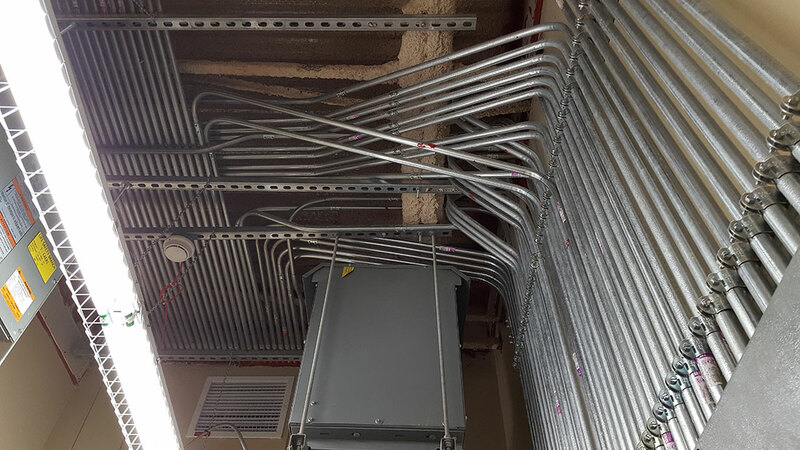 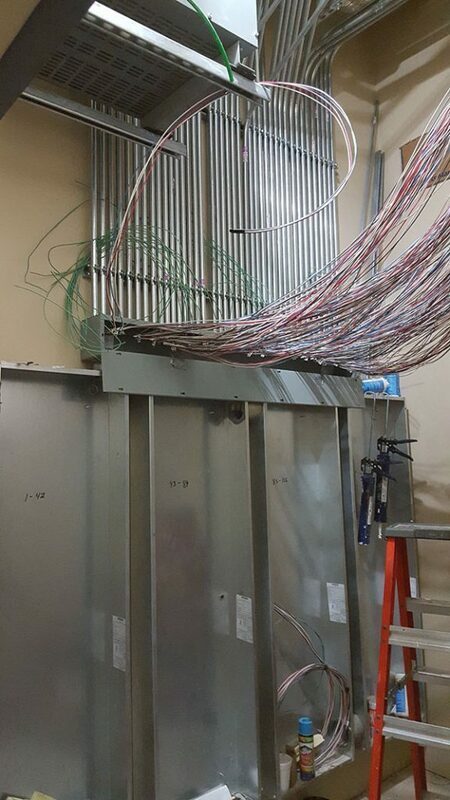 Hall Electric provided all power and control wiring at power-operated doors as required for a complete operational system.